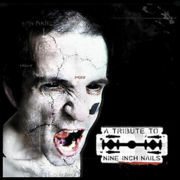 A Tribute To Nine Inch Nails is a Nine Inch Nails tribute album of covers, originally released on January 6, 2004 on Big Eye Music. This page was last modified on 22 March 2009, at 05:41. This page has been accessed 6,755 times.